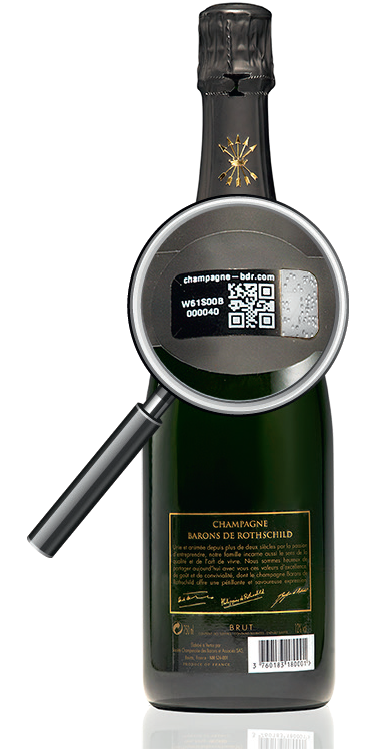 La Famille Rothschild est ravie de participer par le biais de sa maison de Champagne à la soirée en l’honneur du Docteur Sumner W. Jackson et Charlotte Jackson, héros de la deuxième guerre mondiale. 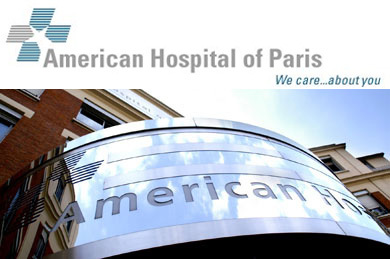 Charles H. Rivkin, Ambassadeur des États-Unis d’Amérique, Francis Baily et Michael P. Schulhof, Co Présidents de l’Hôpital Américain de Paris seront les Parrains de cette belle cérémonie. 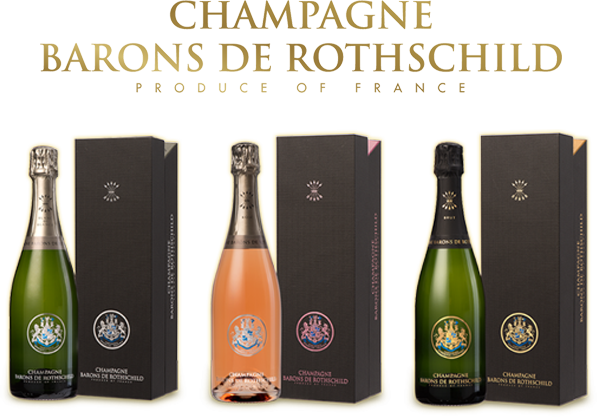 The Rothschild family is delighted to participate by means of its Estate Champagne in the evening in honor of Doctor Sumner W. Jackson and Charlotte Jackson, hero of the World War II. 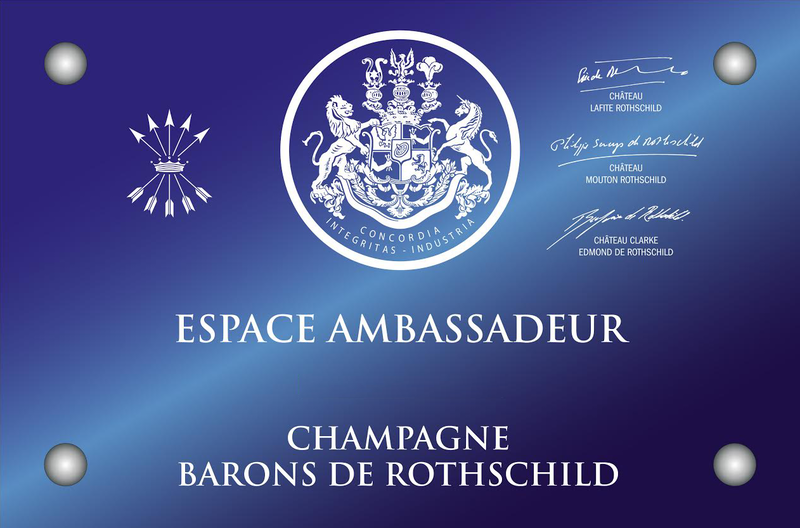 Charles H. Rivkin, Ambassador of the United States of America, Francis Baily and Michael P. Schulhof, CEO’s American Hospital of Paris will be the Godfathers of this beautiful ceremony. 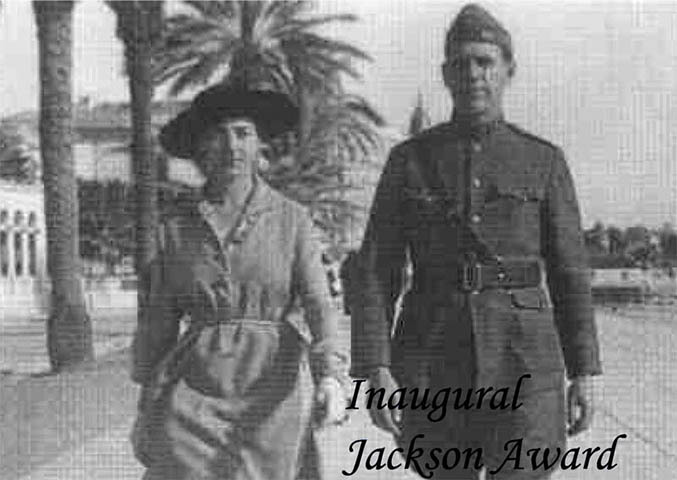 “ The Board of Governors of the American Hospital of Paris on January 23, 2013 created The Jackson Award to honor the legacy of Dr. Sumner W. Jackson and Charlotte Jackson as exceptional Americans, acknowledging their incredible courage during World War II when, along with their son Phillip, the Jackson Family demonstrated an unwavering devotion to duty to help others. The Jackson Award will perpetuate the enduring values associated with the Jacksons’ legacy. 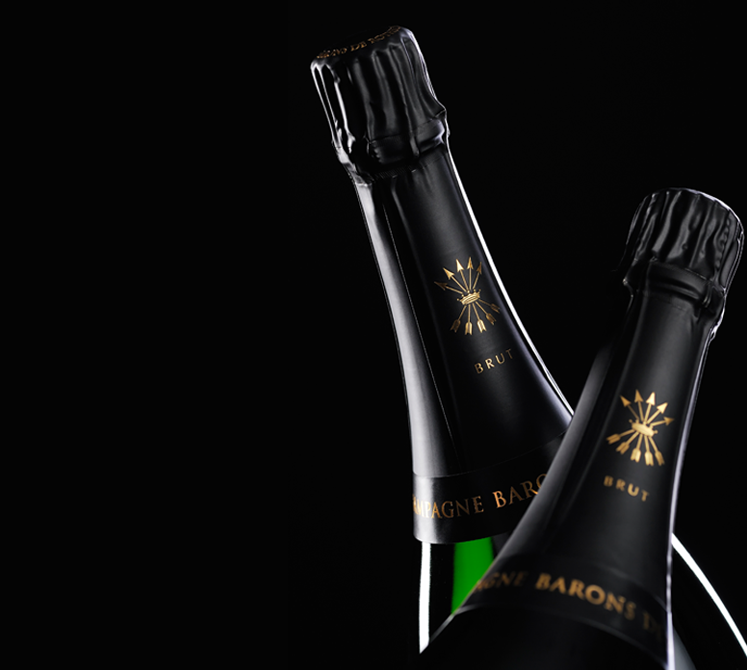 Each year, The Jackson Award will honor an especially meritorious contribution of a member or members of the American Hospital’s medical staff.